In Guastalla, Italy, one distinguished family has, for more than a century, combined the celebrated traditions of the Emilia-Romagna region: culinary craft, engineering precision and the genius of Italian design and fashion. 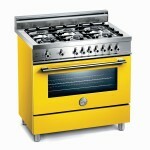 From these great Italian passions, the embodiment of what the Bertazzoni brand represents has evolved. 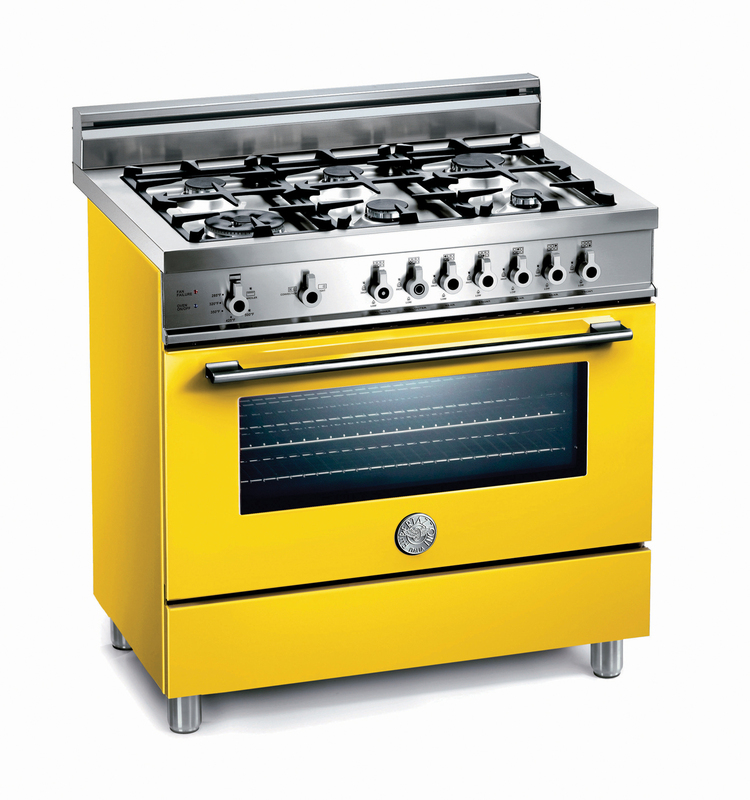 For more than 130 years, Bertazzoni has blended these talents to create beautifully crafted cooking appliances. 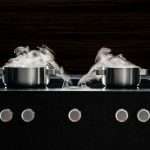 This is why consumers around the world — who appreciate good food and luxury appliances — desire to combine functionality with style through the Bertazzoni brand. 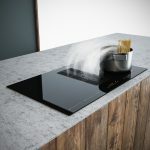 The stylish Bertazzoni built-in product range was designed in collaboration with top Italian designer Stefano Giovannoni (whose works currently appear in New York’s Museum of Modern Art) and, together with Roberto Carcangiu (one of Italy’s most celebrated chefs), the Bertazzoni Intelligent Assistant was designed, making the brand a world leader in its field. 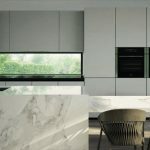 For the first time in Australia, Bertazzoni has its full range of luxurious cooking appliances at a dedicated head office showroom on Bridge Road, Richmond in Victoria. 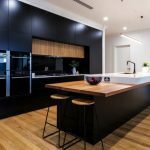 The showroom is a bold statement for the brand and emphasises its success and substantial presence in the high-end specialist market of cooking appliances in Australia. 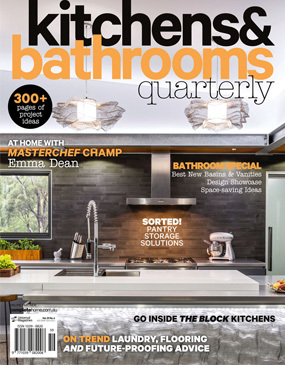 This has ensured Bertazzoni is well on track to replicate its global success here in Australia, by becoming the luxury brand of choice for discerning buyers. 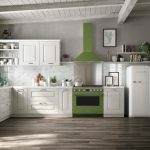 A testament to this success is Bertazzoni’s status in the US market, where it finished second on the Luxury Brands Index for cooking appliances on a survey conducted by the well-respected Luxury Institute. 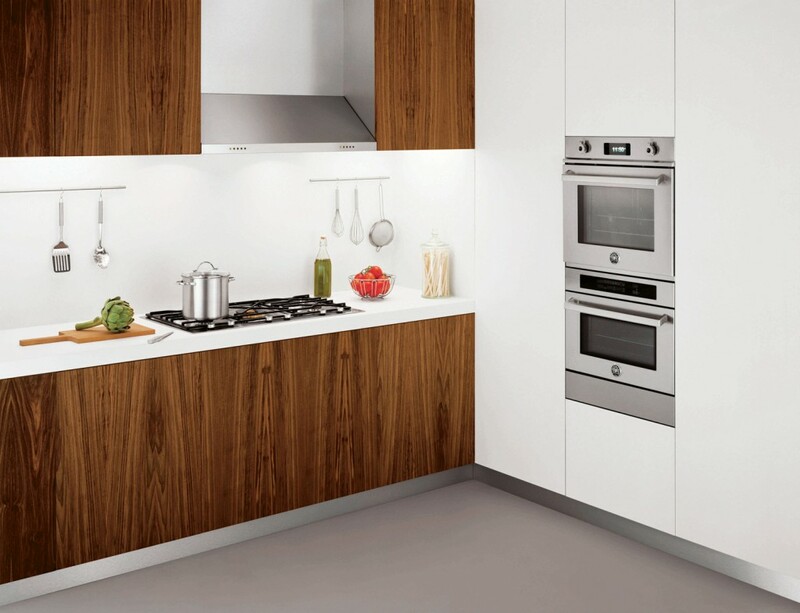 Aesthetics as well as functionality and engineering drive consumer choices, and, accordingly, both the Designer and Professional series of the Bertazzoni range are welcome players in the Australian luxury cooking appliance market. 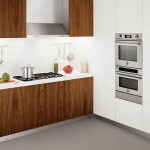 The company’s motto is: “To cook beautifully”. This captures how it feels to experience what Bertazzoni calls, “A beautiful cuisine machine”. 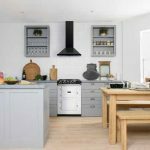 For further information regarding your nearest specialist Bertazzoni dealer, visit the website or head to the Richmond showroom (by appointment only).